Often a forgotten area between Houston and Sugar Land, Stafford is a beautiful little town surrounded by big cities. This town status allows the residents to enjoy the small town feel without the hassle of big city living. Even with all these positives, there is always one negative. 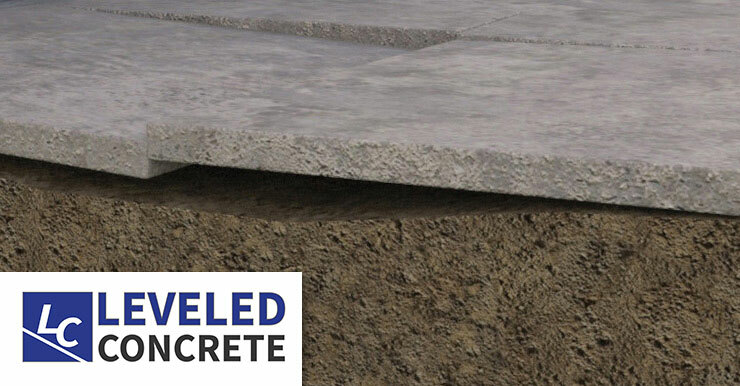 Concrete, it settled, often due to the soils below. 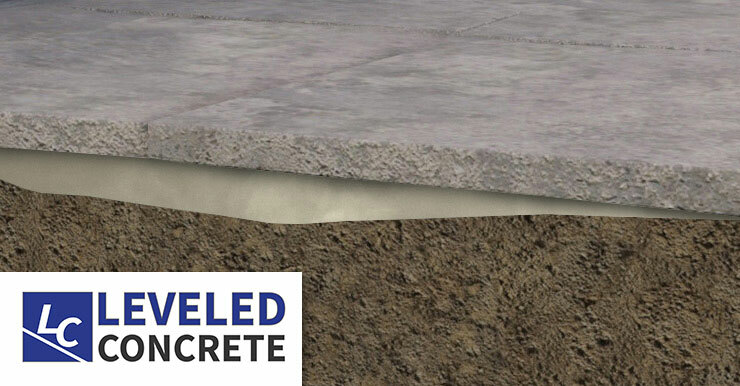 At Leveled Concrete, we know how much of an annoyance uneven concrete can be. 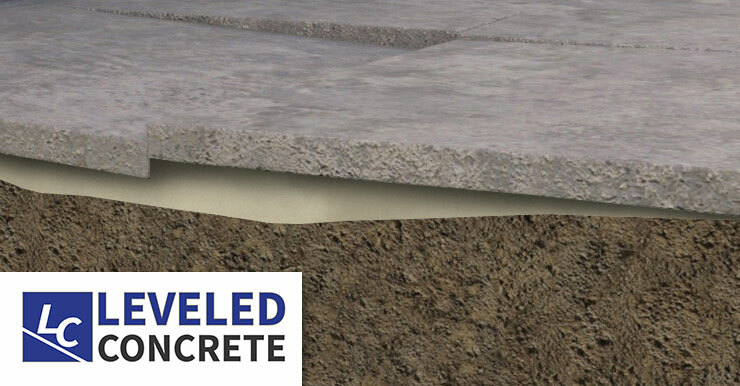 That is why we have set out to be Stafford’s go to contractor for concrete raising. We will treat you like family and offer the best warranty in the area.